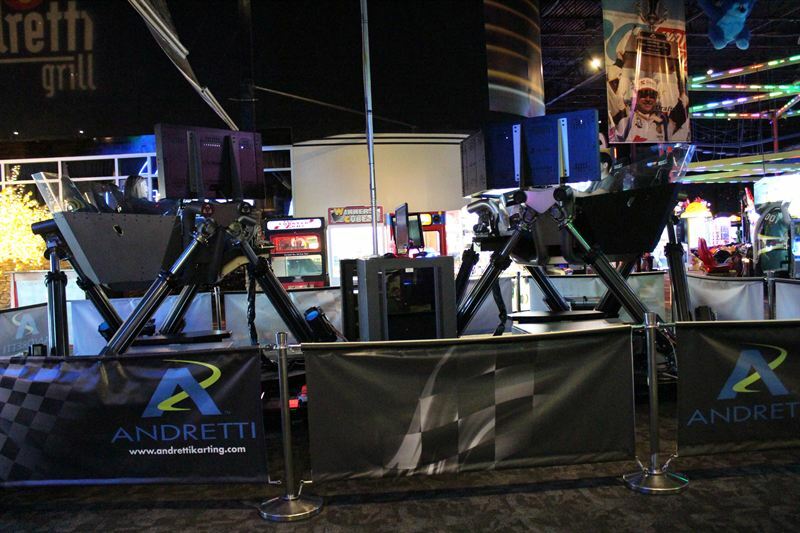 Amsterdam, The Netherlands — Visitors to Andretti Indoor Karting and Games are now able to experience the thrill generated by a Cruden motorsport simulator twice over, with the Atlanta based complex purchasing a second Hexatech 3CTR. The simulators, renowned throughout the professional motorsport and attractions industries for their realism and accuracy, have been placed facing one another, allowing guests to literally challenge one another head-to-head. “We were very happy with the popularity and satisfaction experienced by guests in relation to our first 3CTR,” says Samantha LaMagna, marketing & social media manager at Andretti Indoor Karting and Games. “When we learned they could be linked, we wanted another to offer our guests the chance to compete with one another directly. Having seen the competitiveness brought about while karting, we knew our guests would be drawn to a new opportunity to claim bragging rights. 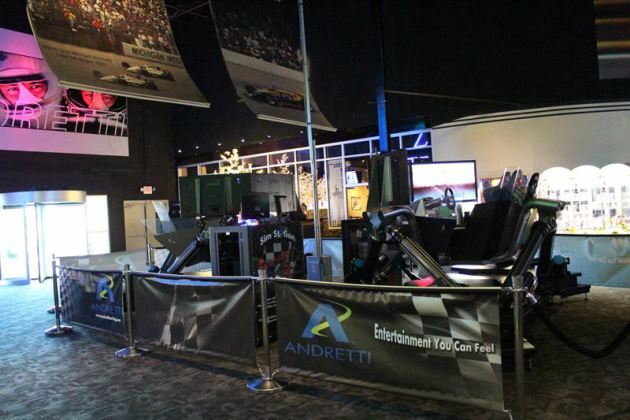 Adding to the overall racing experience at Andretti Karting, the simulators give guests the chance to test their skills in either a Formula One or sports cars on international race tracks. The realism offered is second-to-none, with many of the professional drivers based at Andretti Karting appreciating the technology; enjoying the accuracy of the experience created by the six degrees of freedom (6-DOF) motion, surround sound and immersive screens.